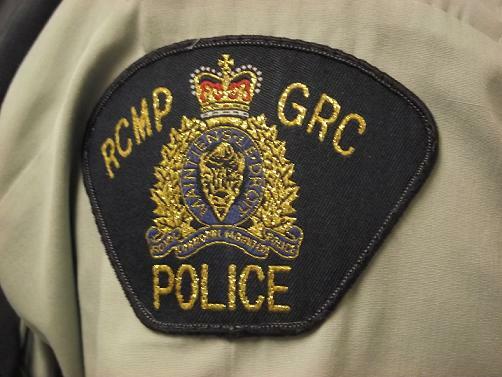 Lac La Biche mounties say a man on the run from police for about two years has been caught. On January 31st police from Lac La Biche were able to track down the man to a home in the Kikino Metis Settlement. Police say a search of the home revealed the man hiding in a crawl space underneath the house. 31-year-old Joey Whitford of Kikino faces a list of charges including four counts of forcible confinement. He’ll make his first appearance in a Lac La Biche courtroom on February 11th.